trained over 280 adults in our community (using the Stewards of Children program) to protect children from child sexual abuse. 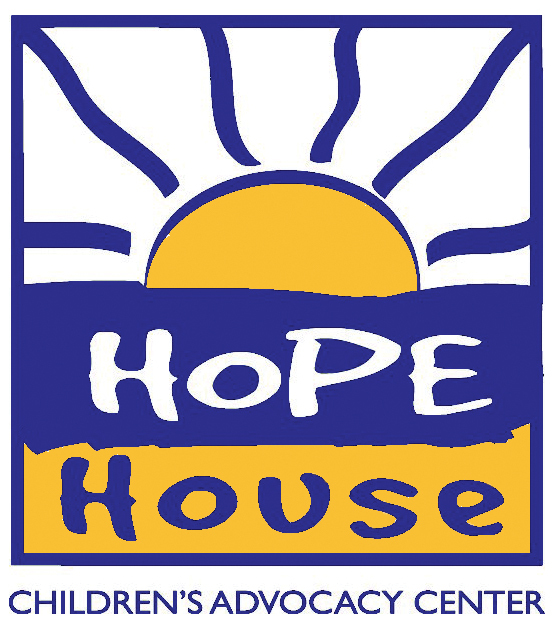 As an independently funded, non-profit organization, Hope House depends on donations to continue providing critical services that protect our most vulnerable citizens-our children. The Community Partnership Program allows businesses to support Hope House and our children while strengthening their position in the community. Partnership demonstrates concern for personal values as well as for the quality of life in our community. It cost-effectively spreads charitable dollars community-wide with maximum marketing impact. We estimate that businesses have exposure to almost 650,000 contacts through partnering with Hope House. Partnerships range in cost from $500 to $10,000. The Community Partnership year begins when you complete your profile and present your funding. View our Community Partnership brochure below. Please contact Thomas Mitchell with questions. See our 2018-2019 Community Partners! It's the perfect time to join the Brave and Heroic group of organizations and individuals who stand up to prevent child abuse in our community! Many individuals donate in honor of or in memory of a loved one. If this is a wish of a loved one please contact Thomas Mitchell to make arrangements to receive donations in your loved ones honor. Become a Hero Partner with a 3 year commitment at any level with special recognition at all events.